Souvenir in Sukawati Art Market is the most items in the visible. 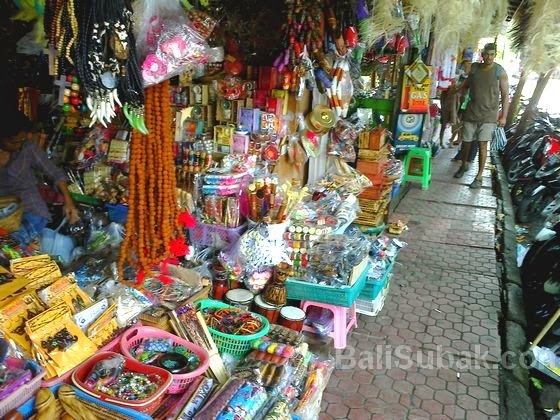 Because this market specialized in selling various kinds of souvenirs made by local residents. Most souvenirs made of wood and fabric. Indeed souvenirs are sold in Sukawati Art Market are different objects with low quality and the price is very expensive. Although the main purpose of buying souvenirs is as souvenirs, but the quality should be maintained properly so that people who buy not disappointed and feel the loss. 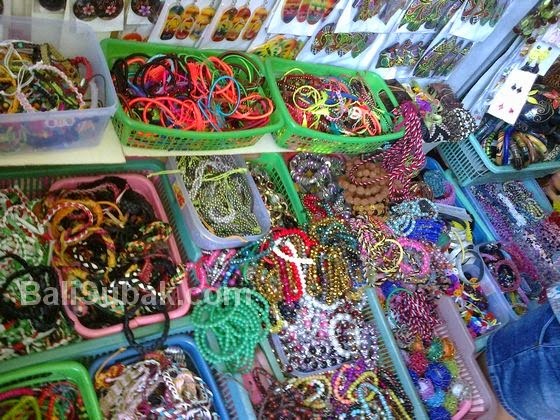 Such was the condition of souvenirs in Sukawati Art Market. Most souvenirs have bad quality but sold at a great price. 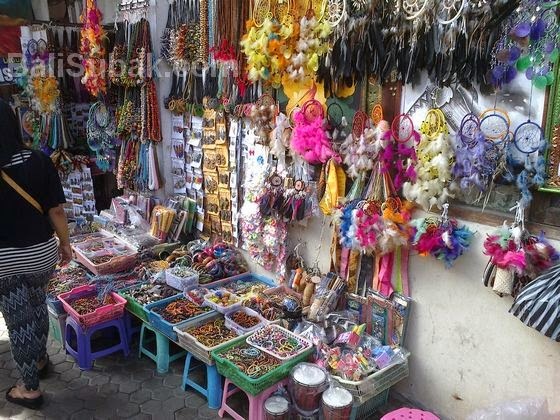 If you want to buy souvenirs in Sukawati Art Market, every person should have the expertise and ability to bargain well, must have a mental thick and high precision, in order to get good stuff with good quality. The quality of souvenir products sold in this market, which has the worst quality is textile products. Textile products with the most ugly material, easy to tear, and easy color fastness. If clothing, unfit for wearing. Painting is the most appropriate souvenir bought in Sukawati Art Market. Because the painting was made specifically and by local artists. Although the price is not too expensive, but some paintings have a fairly high artistic taste, rather than buying the mill product that has poor quality and can make you feel upset loss. All prices are offered here, you can bargain. So smart to bid. As for your shadow, fixed prices in the market Sukawati Art Market is one third of the price offered by the seller. If you want to be successful bid price, then you should come in the morning at the newly opened. 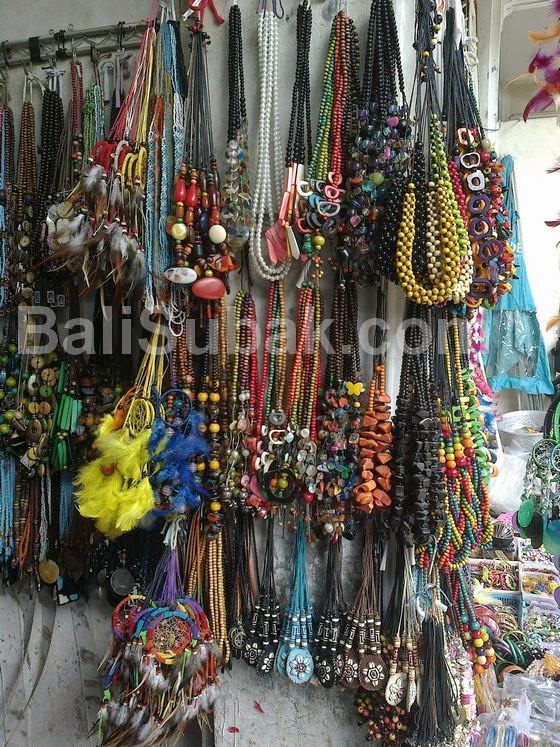 Because the Balinese belief, if at the time of opening of new merchandise can be sold directly, then their merchandise will be sold. So if you are able to come to the Sukawati art market at 10:00 AM (local time), it would be a good idea to try to bargain for cheaper. In addition to clothing and Batik, in the traditional market is also a painting that you can buy, stream paintings sold as a naturalist and abstract. The price offered is diverse and usually in the market Sukawati Art Market, the price is determined by the size of the painting.